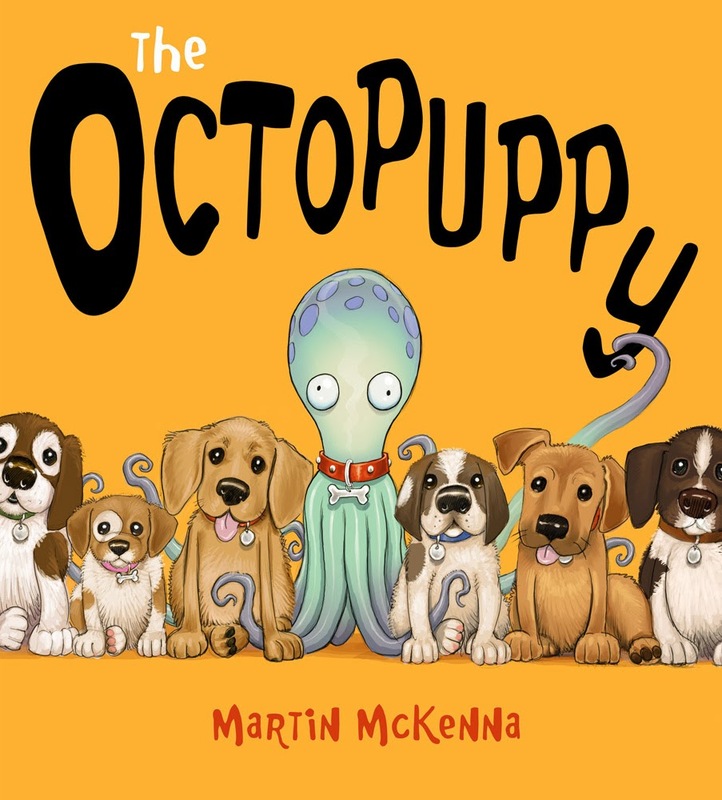 Readers in the UK can now get their tentacles on The Octopuppy in hardback via Fishpond.co.uk, where it's available with free shipping. 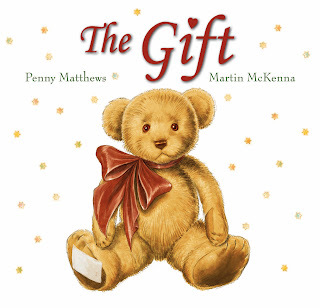 Delivery time (from their NZ supplier) is estimated at about two weeks. My first picture book, The Gift, is also available to UK buyers on Fishpond.